WLS 204 - Happy 4LOKO of July! 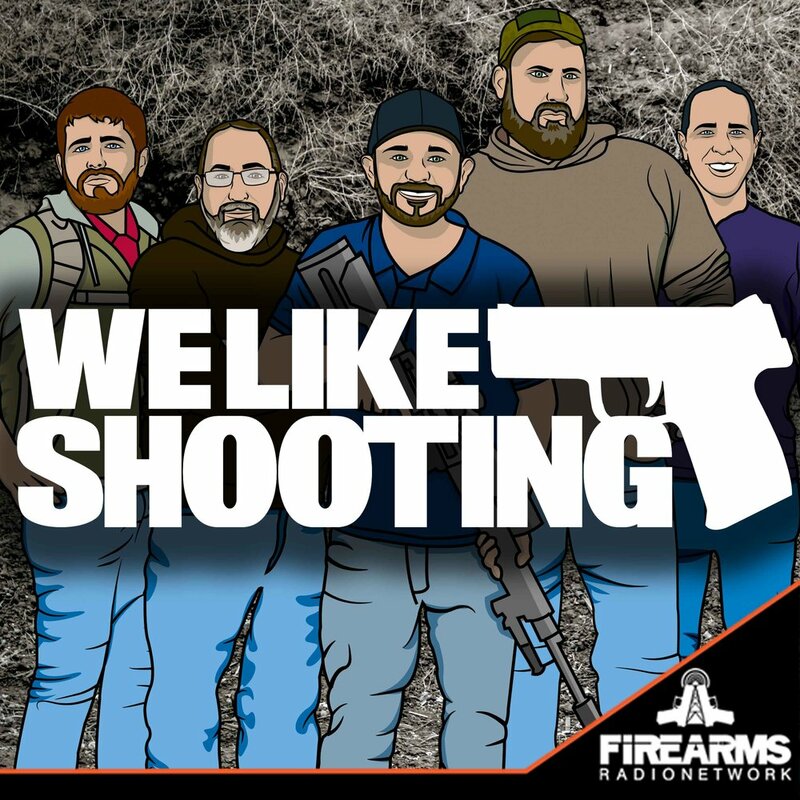 Welcome to the We Like Shooting show, Episode 204 - tonight we’ll talk about Primary Machine, ETS, Glock, The 3-Gun Show and more! Full time podcaster and 3-gunner, host of the 3-Gun show. Our cast for episode 204 is Shawn Herrin, Aaron Krieger, Savage1r, Nick Lynch! Federal judge blocks california ‘high capacity magazine’ ban. Other CA judge disagrees. Up the courts we go! Honestly, not the best out there, but I'd rather listen to this than have my prison pocket rabidly destroyed by a HIV infected sea lion. Just saying....In all serious, I greatly enjoy the show. I work solo outdoors most days, so I picked up a set of earbuds so I can listen while I work. Its perfect for losing track of time, makes my day fly by. Good humor, great information. Side note- contacted SDI about getting some admissions info. Didn't think it was for me, until I heard the interview with the guy from SDI, when they were talking about who can benefit from attending, he basically described me. I look forward to getting signed up.